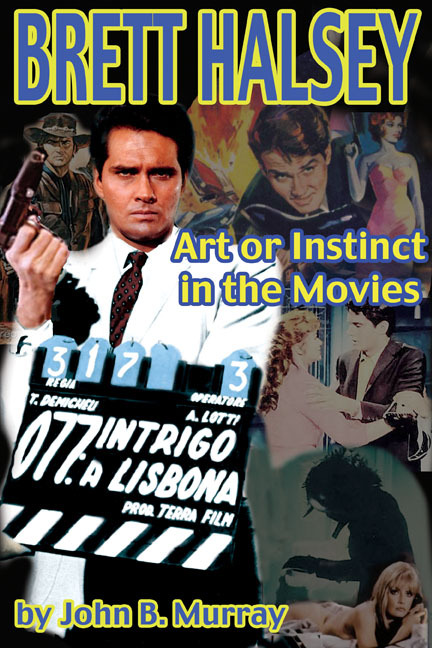 In 2008, we published direct with Midnight Marquee Press, USA, for the first biography of Hollywood and spaghetti Western hero Brett Halsey, Brett Halsey: Art or Instinct in the Movies by John B. Murray. 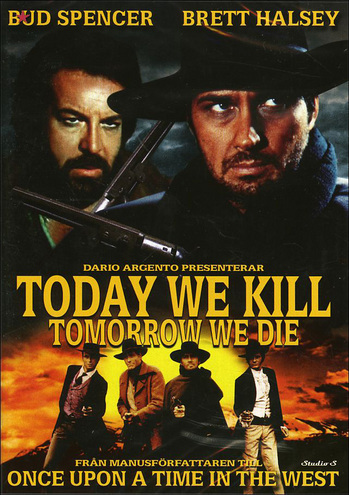 This featured a short Introduction by Clint Eastwood and a Foreword by Sir Christopher Frayling, noted film historian and expert on spaghetti Westerns. 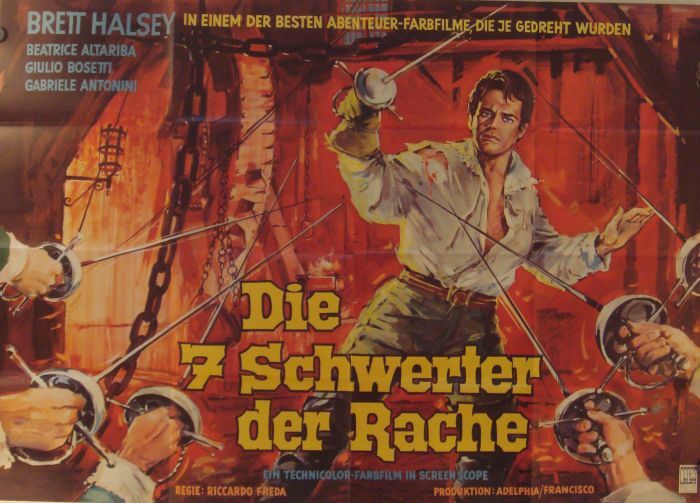 It was in fact our old source of inspiration Riccardo Freda, director of The Giants of Thessaly, who was responsible for starting Halsey’s amazing Italian career after his notable success in Hollywood films. Also note the new publication of a companion book of film stills and publicity portraits – see our page for Brett Halsey On Screen.